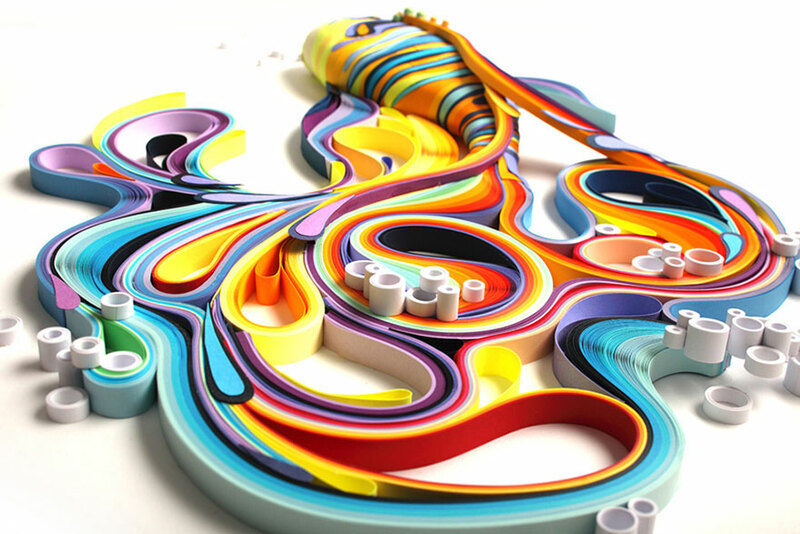 There are a million and one ways to make art of paper (as we proved in our paper art post), but there’s one artist who recently caught our eye (again). 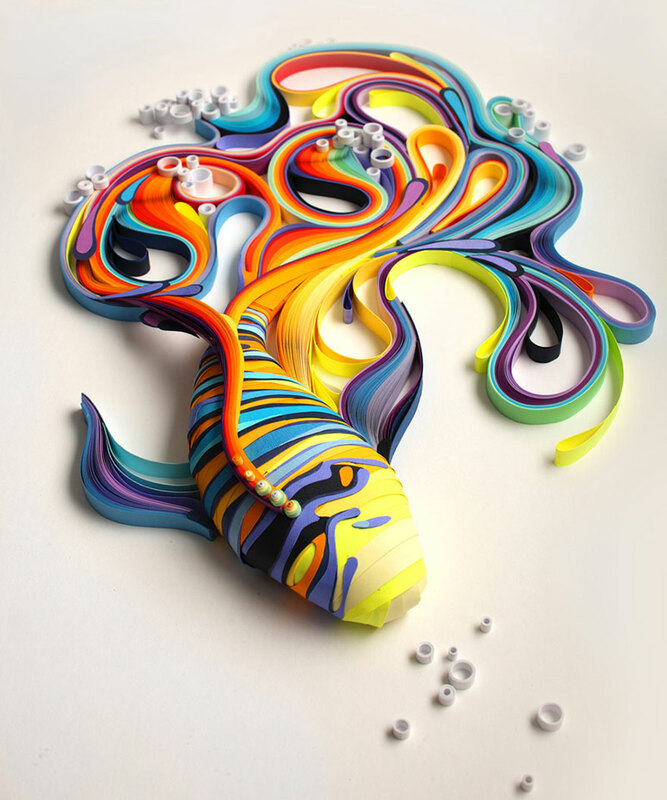 Yulia Brodskaya, an artist and illustrator born in Moscow, creates stunning works of art using the quilled paper technique. 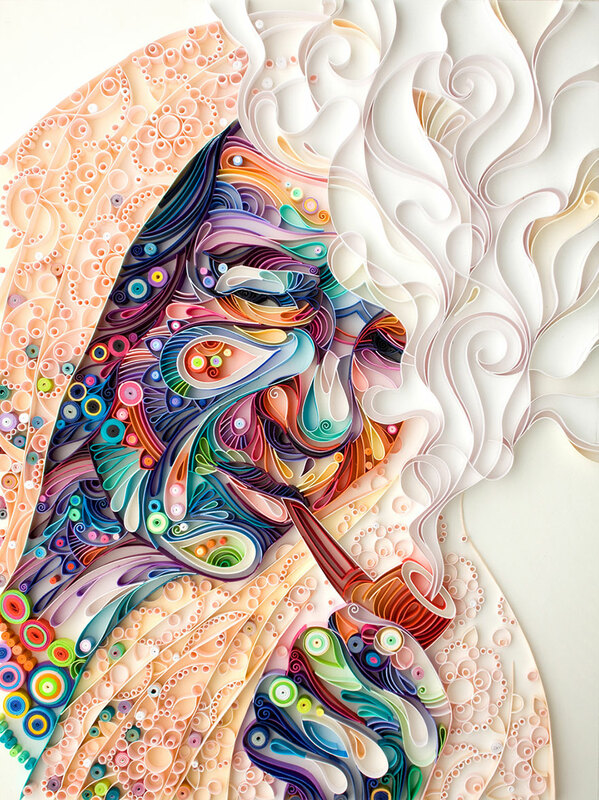 While quilled paper seems simple at first glance, we’ve never seen someone whose work matches Brodskaya’s in terms of detail, color and expressiveness. 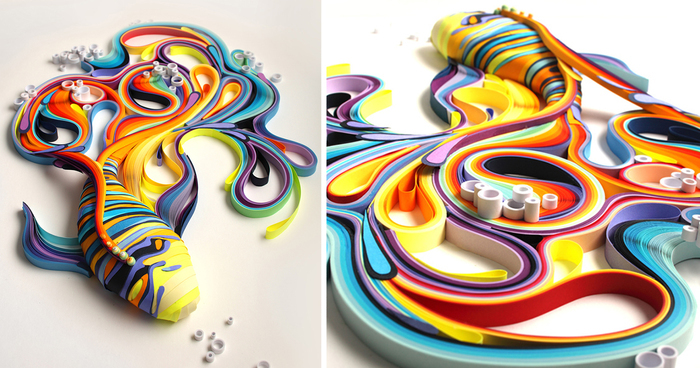 This art is create by rolling or bending strips of paper and gluing their side to the surface. This makes them essentially lines, but the paper’s width gives these “lines” a depth that 2d art can lack. To see more of her work, be sure to visit her website. And check out her wonderful illustrations, too! 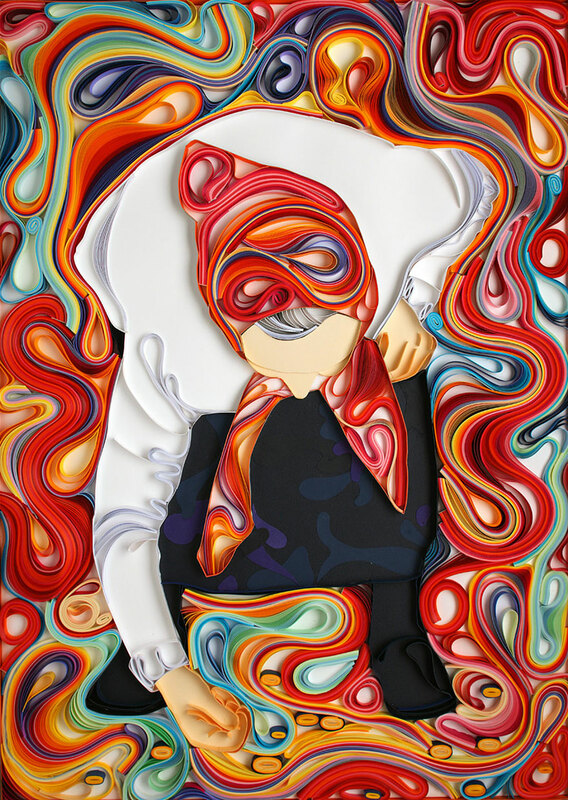 “I always had a special fascination for paper (during my Graphic Design studies I tried some Origami, made hand-made paper sheets, collages etc – more like a personal hobby really),” Yulia told Bored Panda. 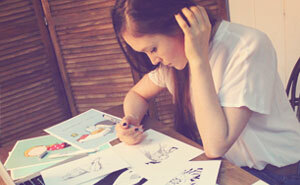 We’d like to thank Yulia for agreeing to give Bored Panda an interview about her work! I have no words!!!!!! 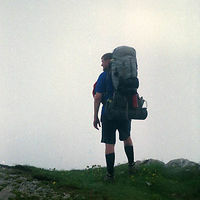 Exquisite is not good enough!